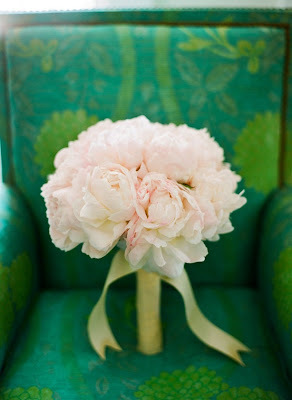 Personally, I prefer last year's color of the year... but I'm such a nut for color, I can certainly deal with emerald. 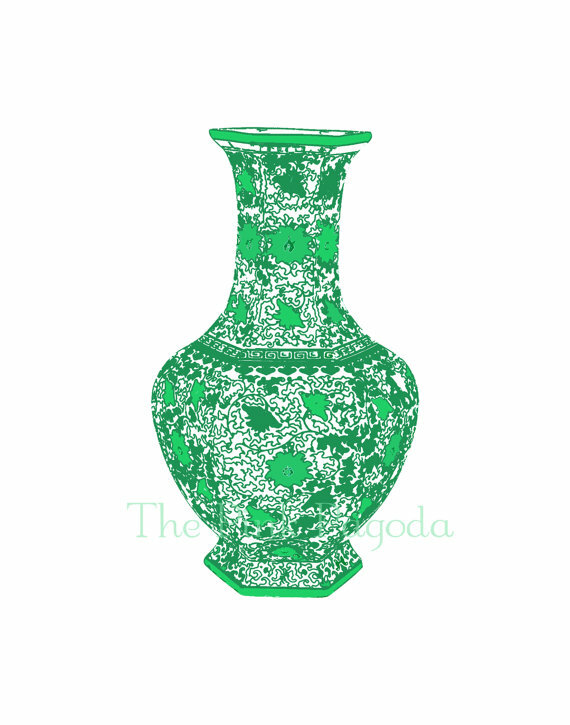 In fact, I'm loving it mixed with different hues of green, including my green background! The Pink Pagoda is certainly keeping up with what's current! 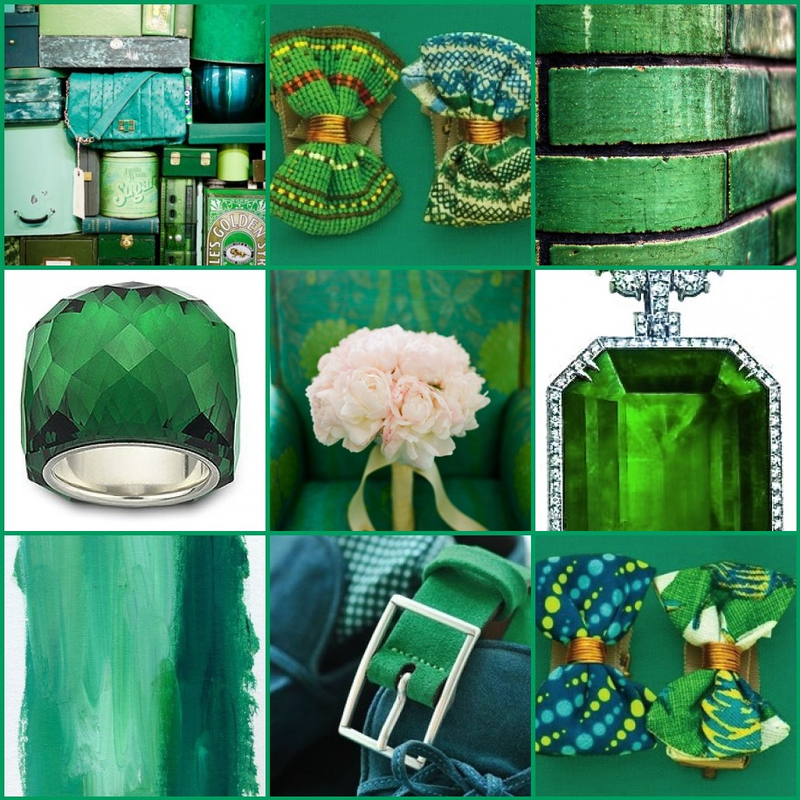 Love these gorgeous emerald images, Jan! Thank you so much for including my print! 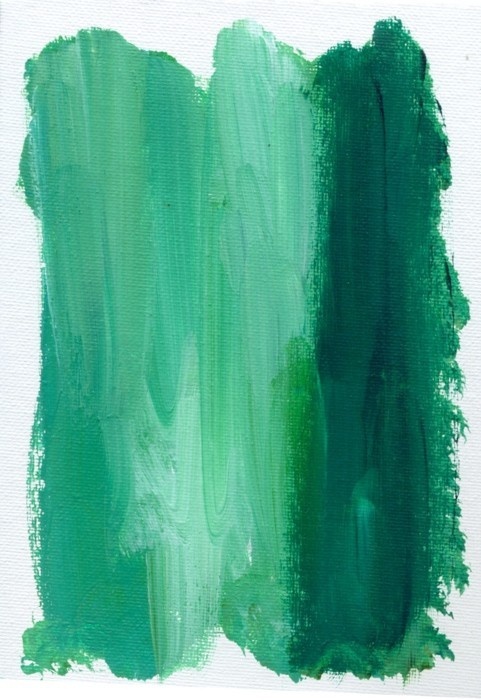 One of my favorite colors. Beautiful images. 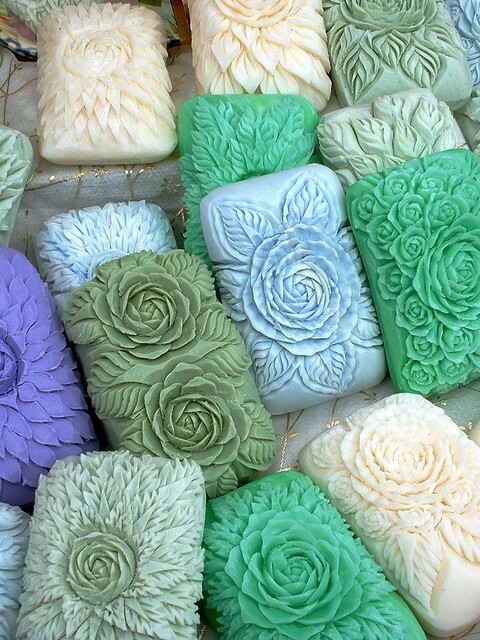 I would love to know what those are, the one with a bunch of little "bars" are they soap? They are so beautiful. 4th picture from the bottom. Love emerald green…especially in clothes but I truly do have a lot of green in my home so I'm glad to see it's come back around! great images! I 'm with you--like last years color better but a little change can be a good thing! 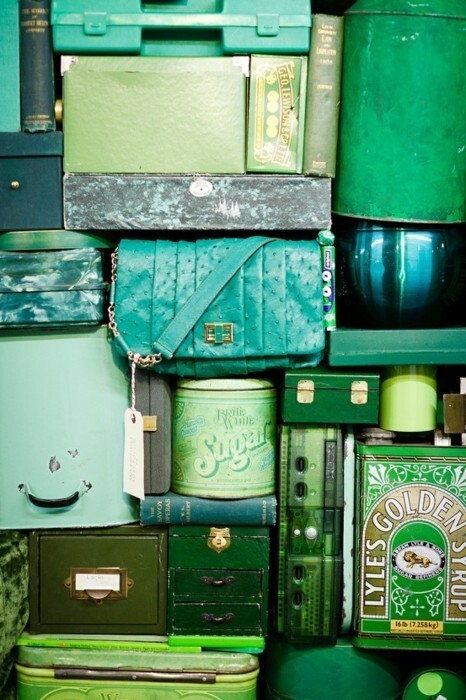 That is a gorgeous color... wish I had that soap... well, the ring would be nice but I don't want to be 'hoggish'. This is a great collection of emeralds. Thank you for sharing the beauty!